Malaysia’s Mimi Thian gives up a few of her favorite tricks in one last video for the year. Thanks, Mimi! 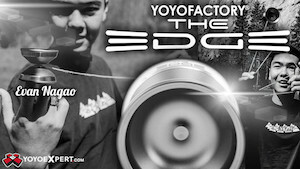 C3YoYoDesign’s newest video highlights a few of the ladies on their sponsored player team. “Girl Edition” features some solid yoyo tricks from Corli du Toit (South Africa), Julia Aleksandra Gutowska (Poland), and Mimi Thian (Malaysia). 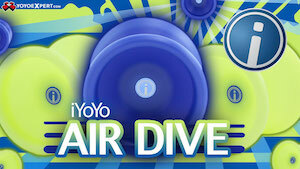 Yoyos used are the C3YoYoDesign P-Wave, Krown, and Level 6. Malaysian player favorite Mimi Thian puts in some work with one of the new colors of the YoYoFactory ONEStar in this quick new promo video from Malaysian retailer, 28Spin.com. Mimi is always a pleasure to watch! 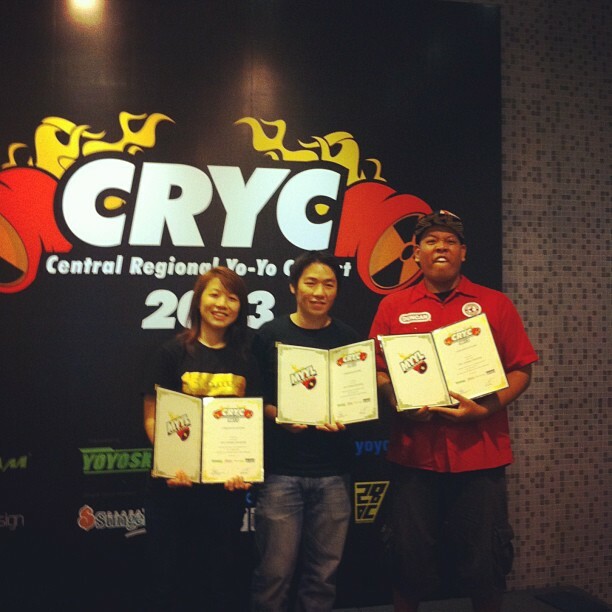 The 2013 Malaysian National YoYo Contest is just around the corner and all eyes are on C3YoYoDesign’s Mimi Thian. 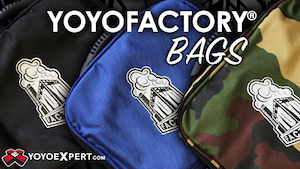 Check out her new video, showcasing the C3YoYoDesign Berserker RX. 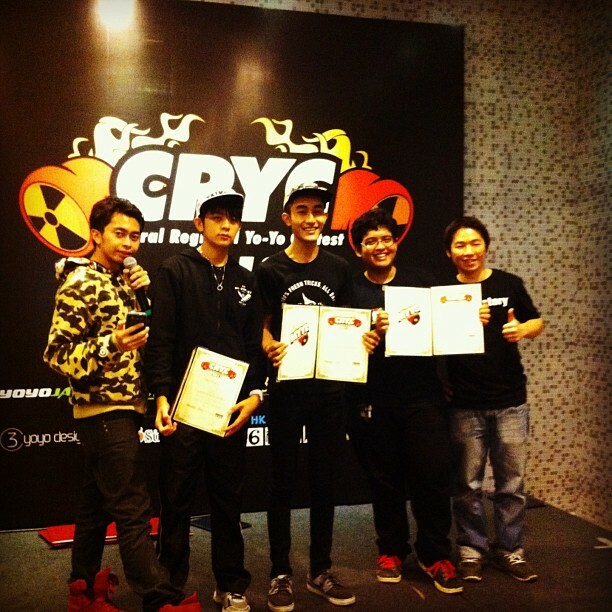 Results are in from the 2013 Malaysian Central Regional YoYo Contest! 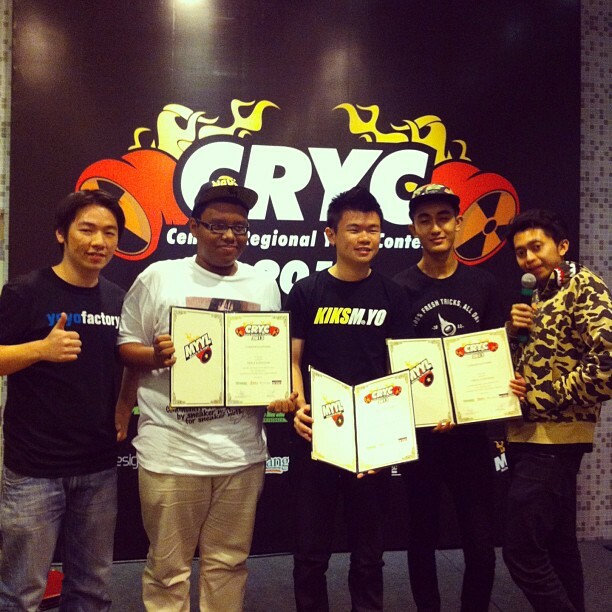 Huge thanks to our Malaysia correspondent Dimi for getting us results and for posting contest pics to our Instagram account! 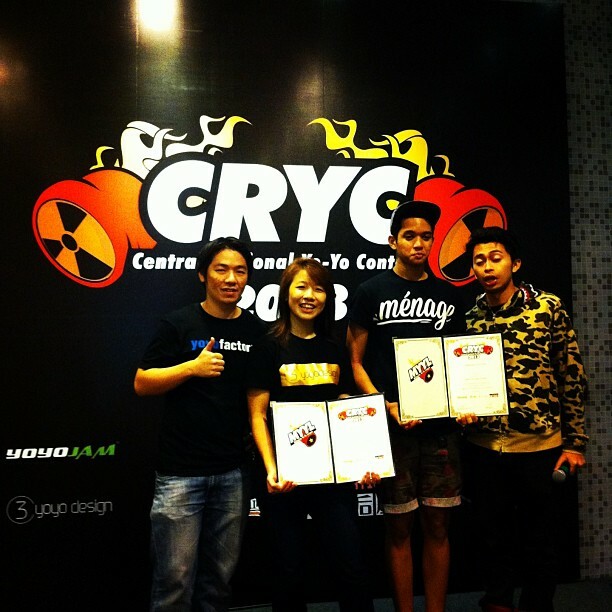 The amazing Mimi Thian is now representing Malaysia on the C3YoYoDesign Team! Mimi is certainly one of the top players in Malaysia, and it’s exciting to see her partner up with such an active brand. 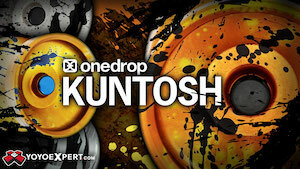 This makes product video #8 for the year so far from C3YoYoDesign! Congratulations, Mimi!